Want to try a colourful omelette and a tasty pancake? 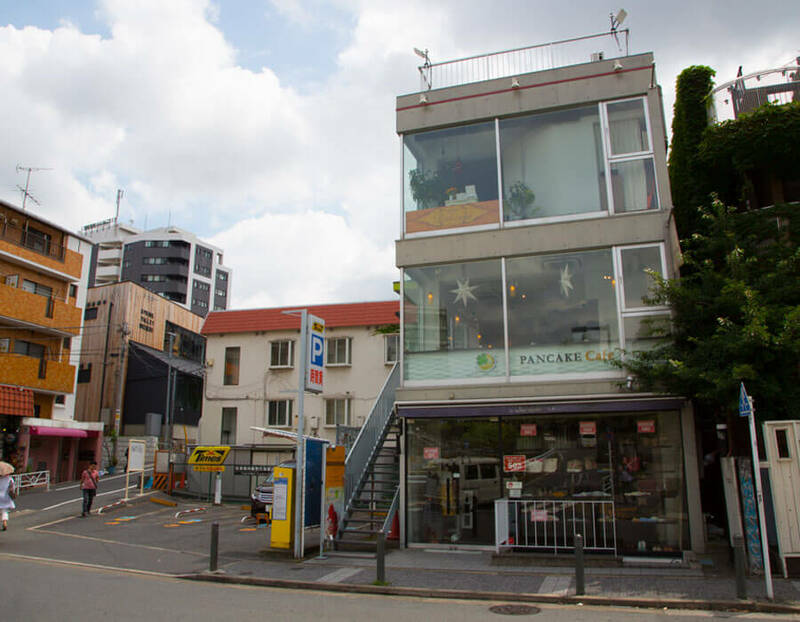 You shouldn’t miss the Daikanyama Pancake Cafe Clover’s! The strawberry pancake is very popular with its fresh fruit and creamy sauce. You definitely won’t be hungry after you’ve eaten here. 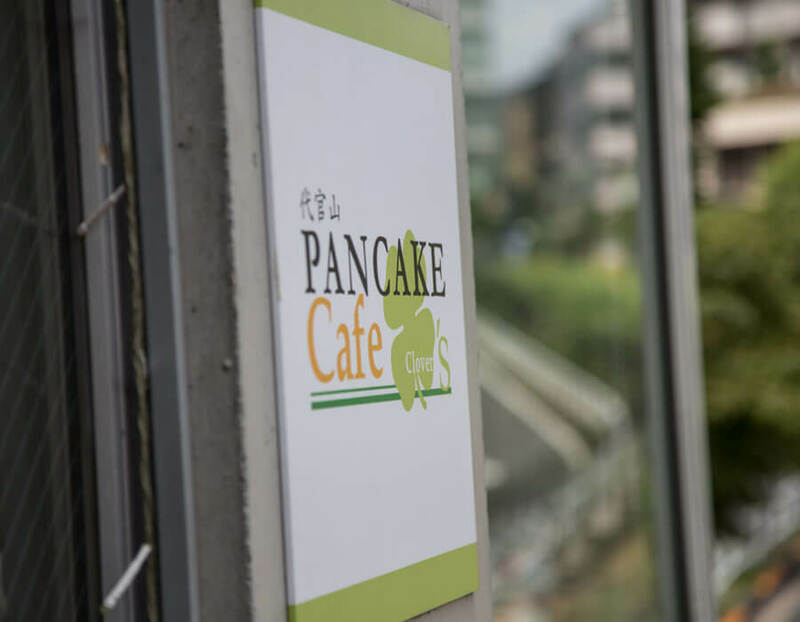 Grab a drink and a pancake, and enjoy the chilled atmosphere in the Daikanyama. 1. When you see the lucky four-leaf clover, you’ll know you’ve reached the right place to taste the most delicious pancakes in town! 2. Large windows allow plenty of sunlight to stream through, creating a cheerful spot to enjoy a bite and people-watch. 3. 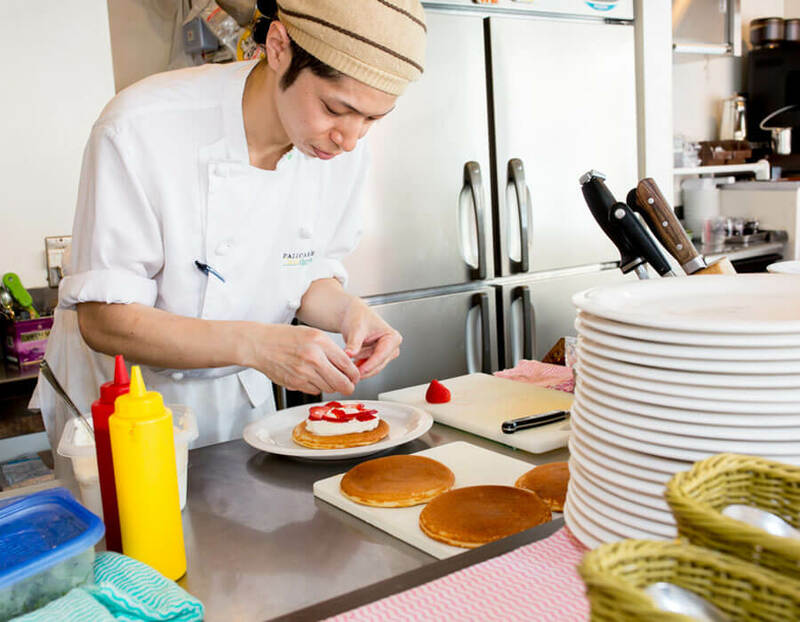 Clover's specialty is irresistible pancakes topped with strawberries and whipped cream. It’s sure to satisfy your sweet tooth! 4. 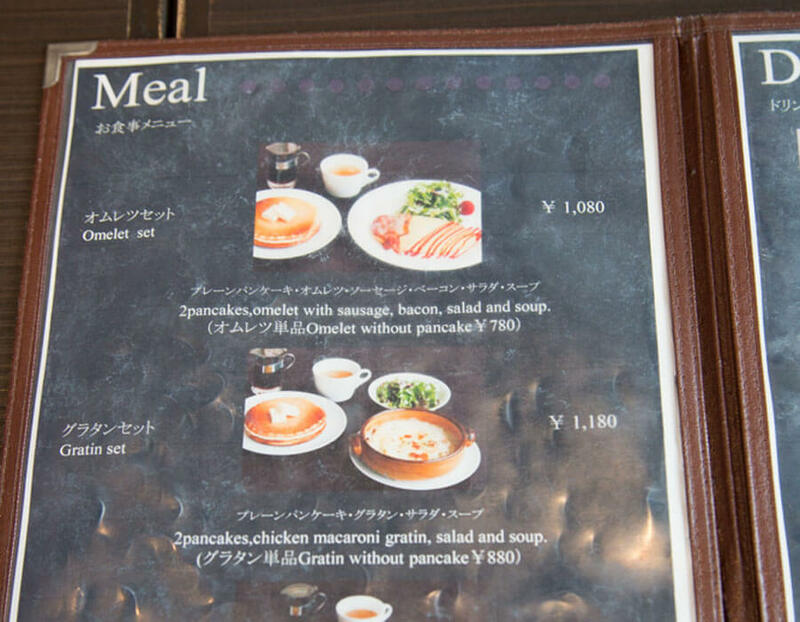 The café also serves savoury lunch dishes like chicken macaroni gratin and omelette with sausage. 5. 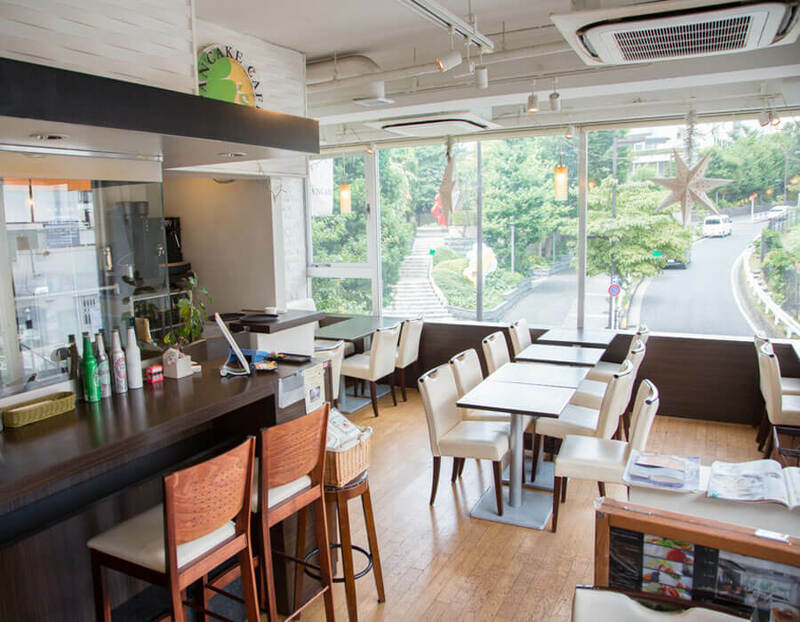 Clover's is just minutes from Daikanyama Station, so don’t forget to drop by and have a treat when you are in the neighbourhood! 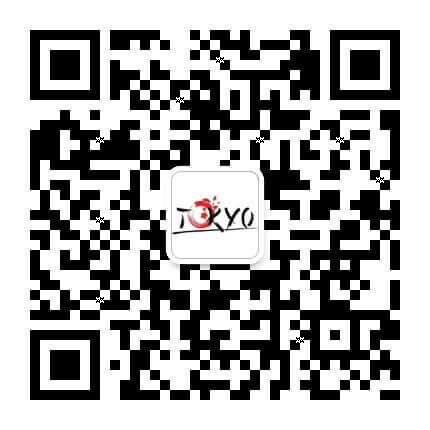 Japan teenagers’ and office ladies’ favourite pork chop!